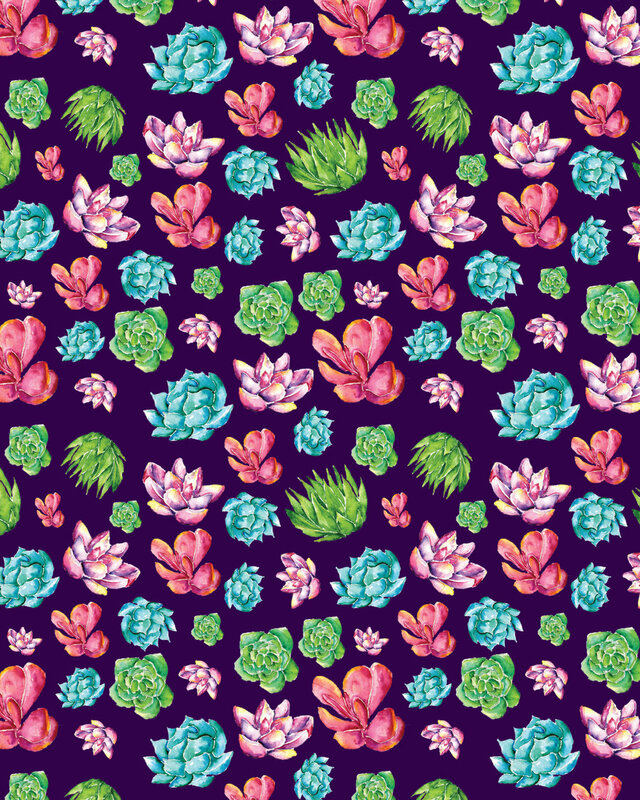 In honor of the new website design I have a freebie for you guys to download. 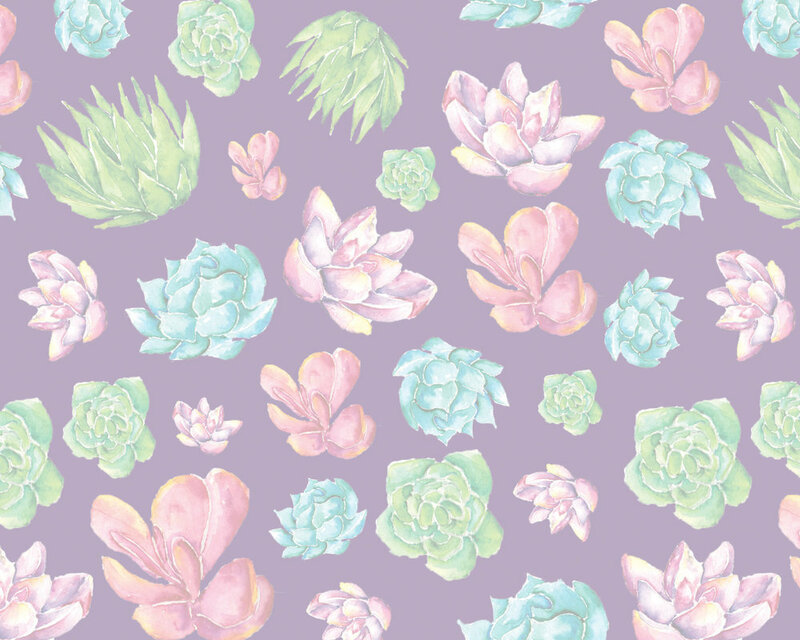 Do you remember this succulent pattern from a few weeks back? Well now you can put it on your own phones or laptops as well. Download your own file below and don't forget to share with your friends. Right Click on the photo above. Save to your computer and place as your background. This file works best for tablets and computers. The one below works for all phones. Right Click and save to your phones gallery. Then place as your wall paper. I have a lighter one below too if you prefer that. Make sure to credit Coffee and Pen Art. That's all I have for you guys today. Hope you enjoyed the freebie. Don't forget to share pictures and tag @CoffeeandPenArt on your Instagram photos if you use these. I would love to see where you are using them. I'm also looking for collaborators so if you love my work just send me an email or a message. I look forward to hearing from you.